Dorothy And Glinda. 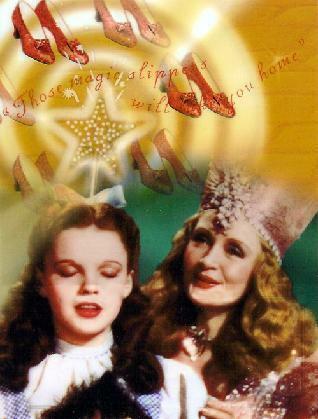 dorothy and glinda from the wizard of oz 1939 classic film. Wallpaper and background images in the オズの魔法使 club tagged: the wizard of oz classic film musical image photo. Glinda, the slippers, Dorothy, great pic! Thanks Isis,I just love this ! !